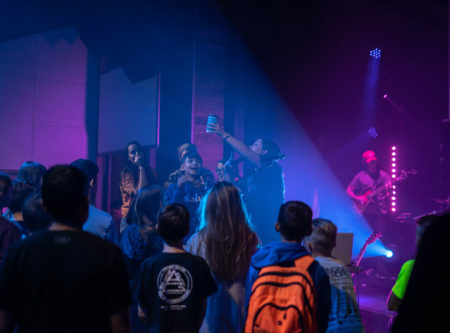 Fire Escape (known as FE) is designed to give students an opportunity to cultivate a growing relationship with God and with others. 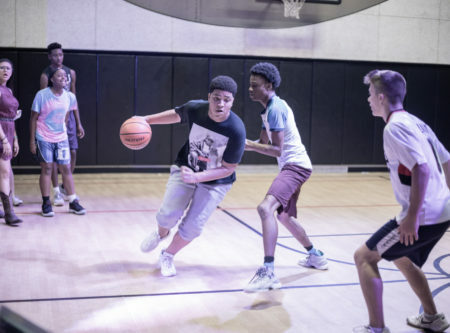 Our teen center features a full service cafe, a live band, half court basketball and much more. Jennifer grew up in a Christian family, but only really attended church for Christmas and Easter. 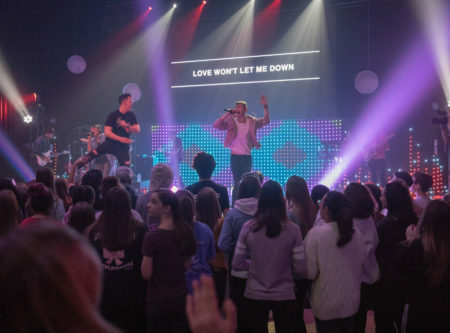 In her story, she was able to share how she didn't really know God, but how He changed her life through Community Church's high school ministry.